Although with an extra match, Juergen Klopp’s Liverpool continues to lead the Premier League and after winning on the Southampton field for 1-3 with goals from Naby Keita, Momo Salah and Jordan Henderson, he also seeks confirmation in the Champions League by playing in his Anfield Road the first leg of the quarter-final against Sergio Conceiçao’s Port also in charge of his own tournament, the Primeira Liga, albeit hand in hand with Benfica. The Lusitanians are returning from a home victory against the Boavista with goals from Tiquinho and Otavinho. The vice European champions of Liverpool arrive at this challenge without the suspended Robertson and the injured Oxlade-Chamberlain, while Gomez is in doubt. In Porto, however, the suspended Pepe and Herrera and the injured Bruno Costa will be missing. Defender Alex Telles is in doubt. 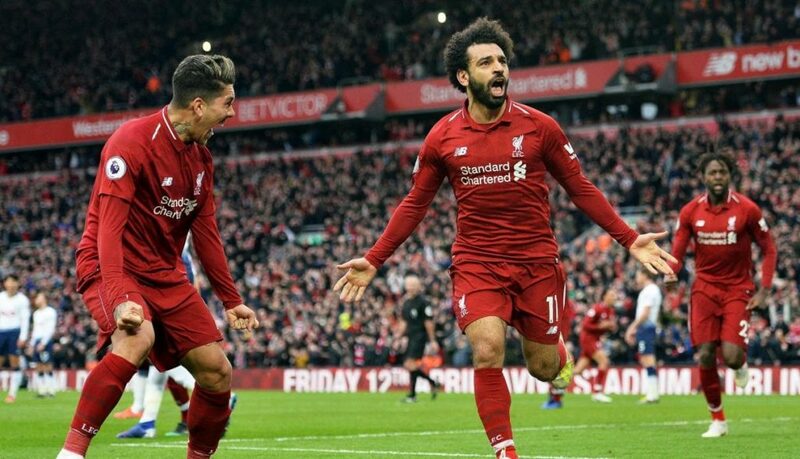 Between championship and Champions, Liverpool is back from 5 wins in a row and among all the competitions is unbeaten in 14 races in a row with 9 wins and 5 draws. Porto unbeaten in all competitions from 6 consecutive races with 5 wins and 1 draw. Liverpool have never lost to Porto: 3 wins and 3 draws with 12 goals scored and just 2 conceded. There have been 6 Over 2.5 in the last 6 Champions League games played by Porto. Liverpool favored for us and for the bookmakers who know the strength of the Reds at Anfiled Road and rate their success quite down. We choose the sign 1 but to increase the chances of winning we associate it with the Over 1.5. For those who like a greater risk, even Over 2.5 could be a viable solution.